Ta-dah, ta-dah! The patio is officially snow free, a full ten days before we wanted it to be that way. This is how the patio looked yesterday morning, with just the smallest patch of snow on one edge. Here is a closer look at that stubborn little patch. 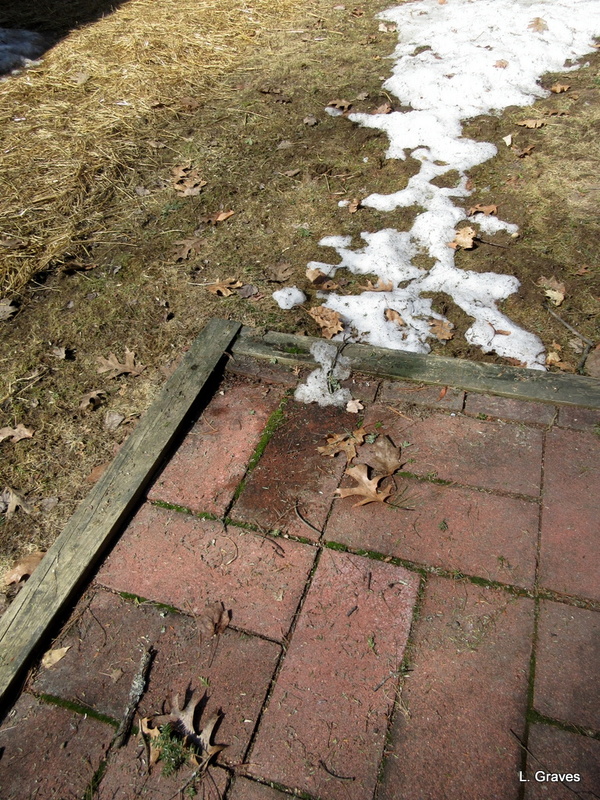 Stubborn or not, that patch’s days were numbered, and by late afternoon, the snow was gone, baby, gone. Note the hay on the walk rimmed with snow. 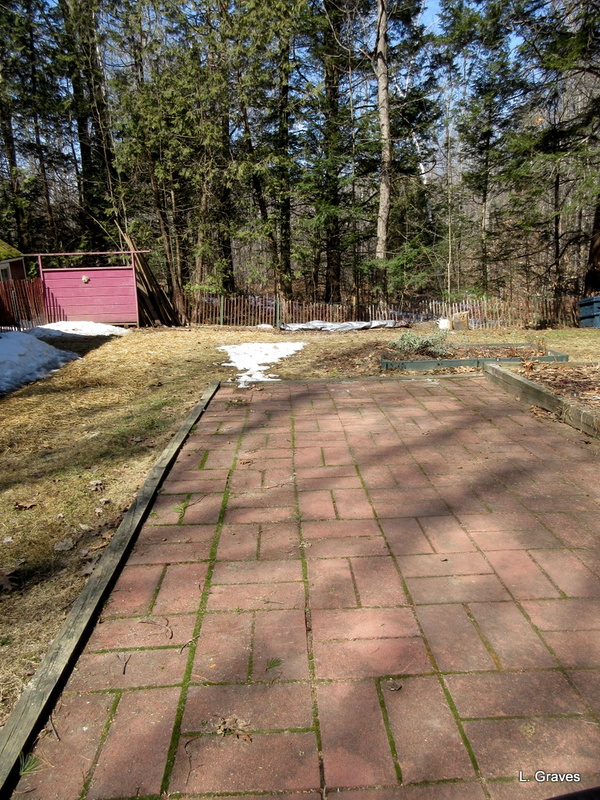 No, our yard is not totally snow free, but it sure is good to see the patio once again. Snow-out from the patio put in me in such a good mood that I decided to sweep the driveway. Hundreds and hundreds of little cones had fallen, the most I’ve ever seen in our driveway in spring. 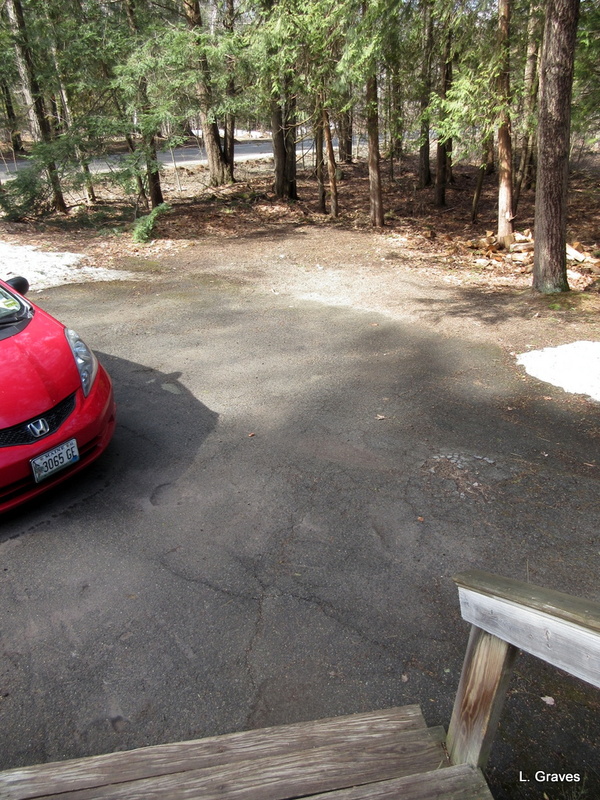 What a nice feeling of accomplishment to have the driveway free of those little cones. And maybe, just maybe, Clif and I will take down the Christmas lights next week. It is time, that’s for sure. Yay!!! A snow free patio is a beautiful thing! 🙂 The patio furniture will be out before you know it. Bring on Spring!! I raked around the snow bank on my front lawn this afternoon.There is still a big pile when were I cleared it from the driveway all winter but it is shrinking. Our yard is nearly snow free. We did some raking yesterday. Spring is coming, oh so slowly. Don’t get ahead of yourselves taking down th Christmas lights! I am with my sister about not rushing to take down the Christmas Lights. They will be needed again next year you know. Is Susan your sister? 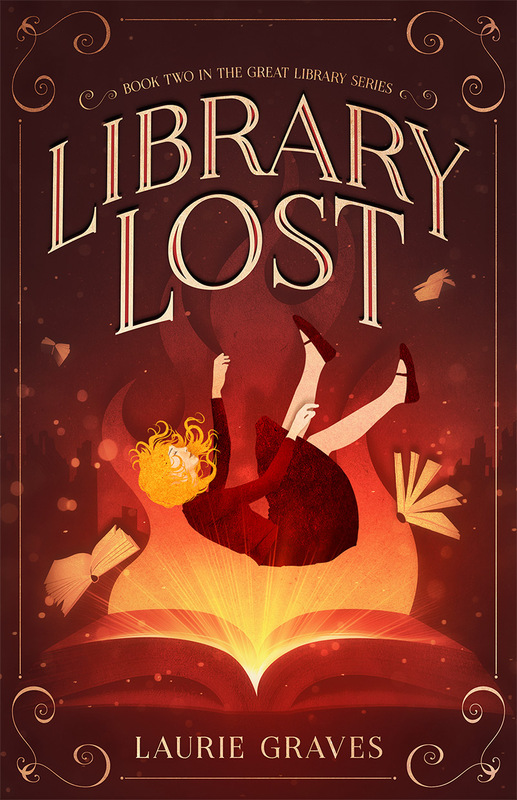 If so, I had no idea! Until recently, some of the lights were buried in the snow, and we could not have taken them down even if we wanted to. Definitely spring when the lights come down. 😉 Mine are still are up on the railing, but not for long. But are you getting more bad weather this weekend? We are–snow and freezing rain. Ugh. I need to sweep my driveway, too–we don’t have pinecones but we do have tons of sand from what gets spread on the roads during the winter. We have sand, too. We have it all. 😉 Freezing rain for us, too. What the heck? It must be due to the winter we had, because I have an area in my yard with more little cones than I have ever seen. 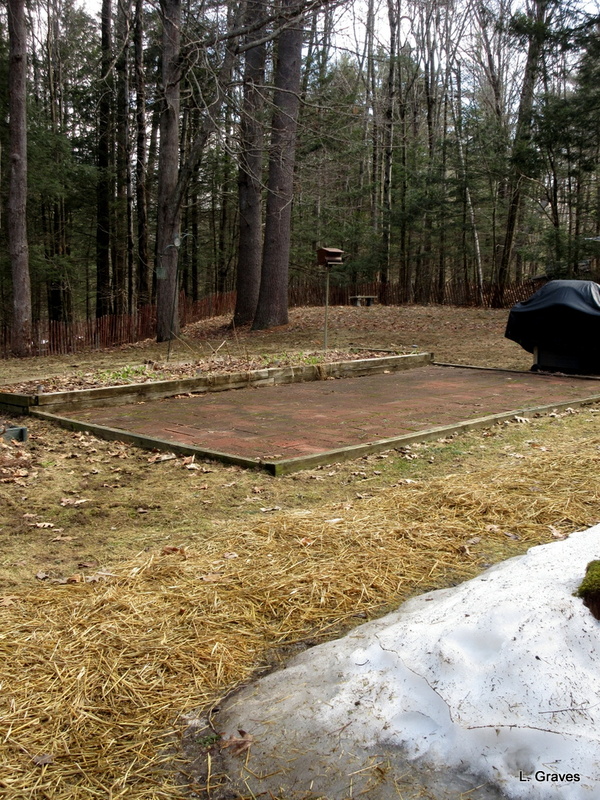 It’s always wonderful when the snow finally disappears and we can begin to hope spring might finally be on its way! Sure is! And, yes, I think it was the winter we had. So good to see your patio again! I am sure Spring will get to you eventually but it is so slow this year! So very slow! 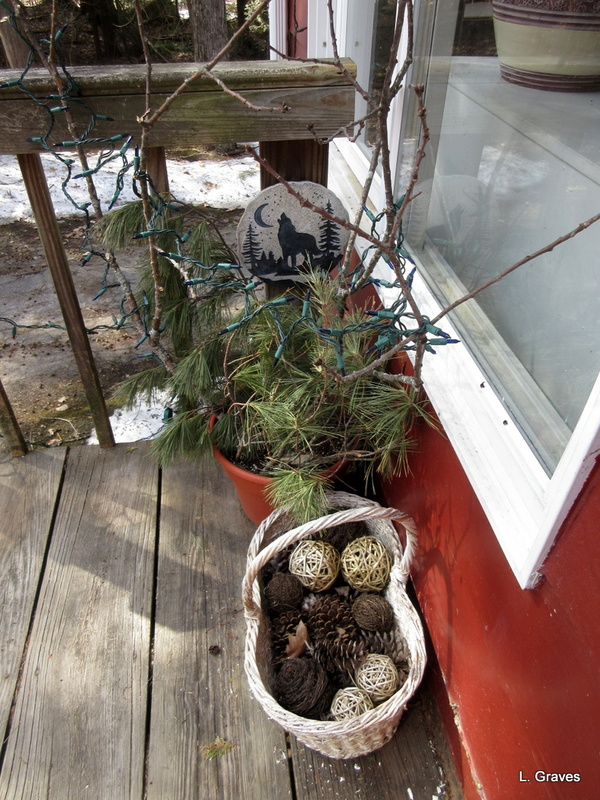 Another blogging friend who lives in Maine has described Winter as a bully this year. True, true, true!